At the end one of the best wildwater canoeists of all times, current World and European vice champion, Nejc Žnidarčič celebrated a win. He was 0.31 seconds faster than reigning European Champion Vid Debeljak, while reigning World Champion Anže Urankar finished the race in third place. Nejc Žnidarčič, who also recorded his 16th consecutive Slovenian Wildwater Sprint National Champion title with this race, will skip the next week’s ECA cup in Banja Luka. 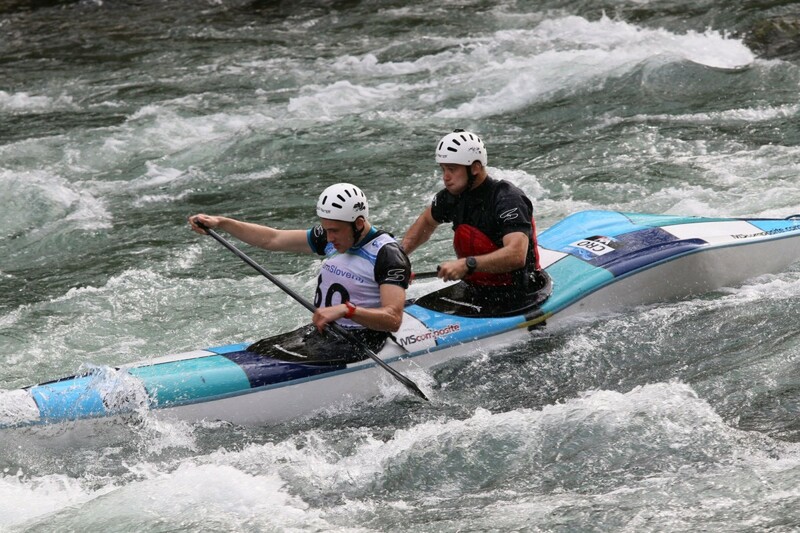 There are still selection races ahead of him and he will focus more on training in the next weeks on his favourite Soča River, a river which will host the 2019 ECA Wildwater Canoeing European Championships. Last week’s C1M winner Luka Obadić finished the second ECA European Cup race in second position. It was an all Croatian podium with Antonio Obadić producing the fastest time and Ivan Tolić finishing third. 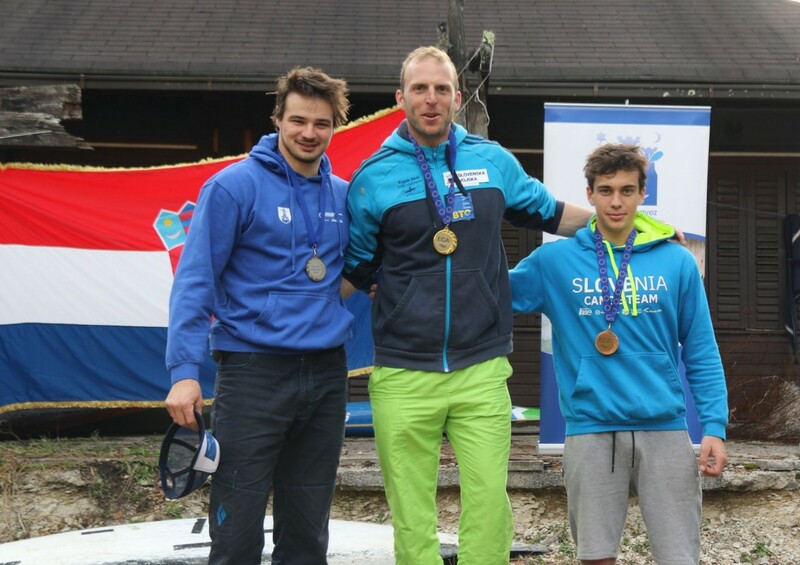 Luka Obadić and Ivan Tolić were once again on the podium in men’s C2. They were a little less than a second and a half faster than Slovenian duo Peter Žnidaršič – Luka Žganjar, and Jadran Zonjić – Antonio Obadić were third. In women’s event Austrian representative Valentina Dreier finished the race ahead of Slovenian Lea Novak and Croatian Maja Štimac. In women’s C1 event there were only two competitors on the start. Croatian Alba Zoe Gržin paddled faster than her compatriot Katja Bengeri.